Beginning at 6pm on the evening of December 7, all are invited to Dayspring to Experience Christmas in the sights, sounds and (yes) even smells of Christmas in Bethlehem! 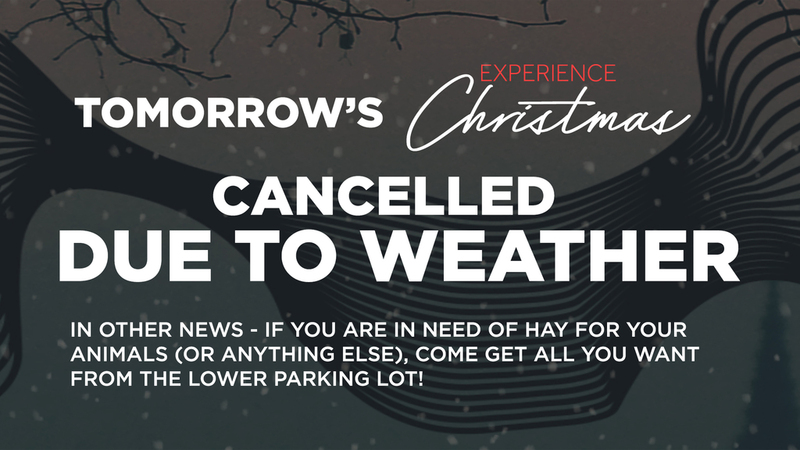 Live animals, crafting stations, drama, live Christmas music and a telling of the Christmas story will be part of this celebration in the lower parking lot. Come and see!